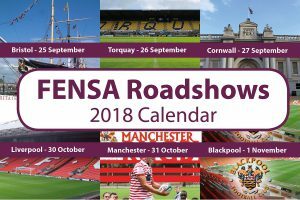 After a successful week in the South West, FENSA is bringing its free and information-packed ... Learn more. 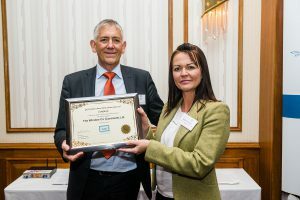 At this year’s GGF Members’ Day on the 12th September, Holdens-SupaSeal received a special award ... Learn more. 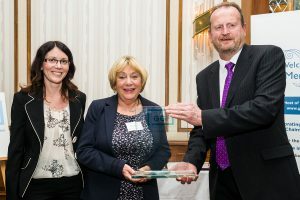 The Window Company (Contracts) Ltd has become the first ever GGF Member to achieve a ... Learn more. 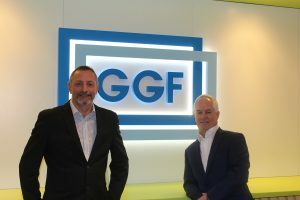 The GGF is pleased to announce that a newly joined Member of the Federation, Slimline ... Learn more. 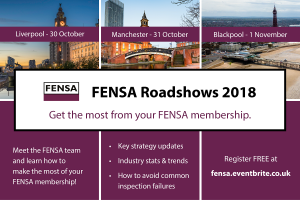 FENSA is hitting the road this September, October and November to bring its free and ... Learn more. 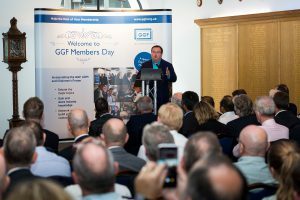 Almost 100 delegates attended an enjoyable and informative day as the GGF hosted its Annual ... Learn more. The Glass and Glazing Federation is all set for its annual Members’ Day with around ... Learn more. Networking and Fun at PIGS Glasgow! 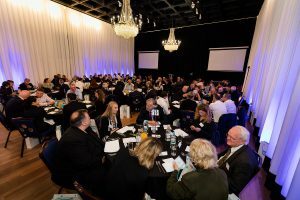 The People in Glazing Society hosts its next free event for the glazing industry at ... Learn more. Calling all marketing professionals! 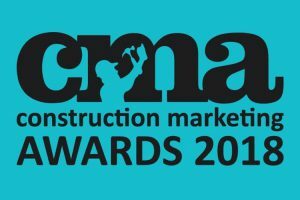 The 2018 Construction Marketing Awards are now open for entries - ... Learn more. 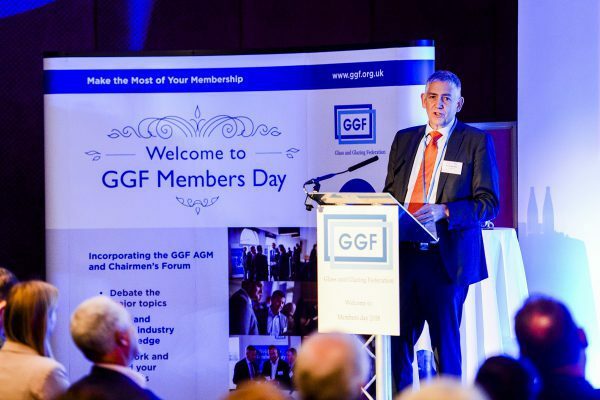 With preparation for GGF Members’ Day well under way, we are pleased to announce our ... Learn more. 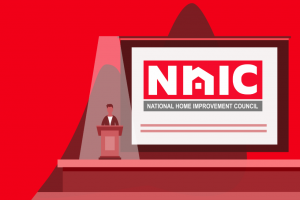 The GGF Group is delighted to be supporting the 44th National Home Improvement Council (NHIC) ... Learn more. 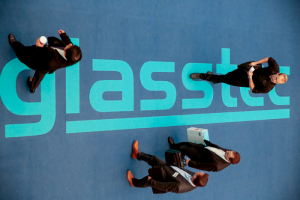 The world’s largest and most important trade fair for the glass industry is back again ... Learn more. 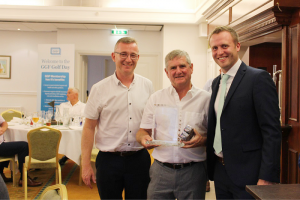 GGF Members and guest players from the London and South East region enjoyed a competitive ... Learn more. The Glass and Glazing Federation is pleased to announce that it will once again sponsor ... Learn more. BFRC has been announced as a sponsor of this year’s GGF Members Day, scheduled to ... Learn more. 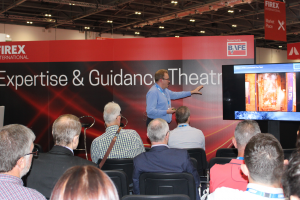 Fire safety within construction has come under increased scrutiny and as a result the GGF ... Learn more. 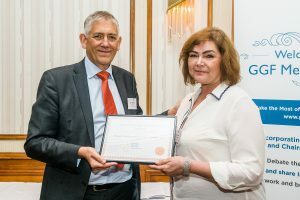 The Glass and Glazing Federation (GGF) Fire-Resistant Glazing Group (FRGG) has released a revised version ... Learn more. 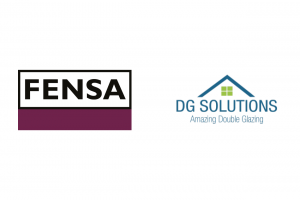 FENSA is pleased to announce that long-term member DG Solutions has successfully completed the 13 ... Learn more. 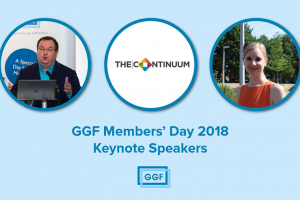 We’ve set a date for GGF Members Day 2018! 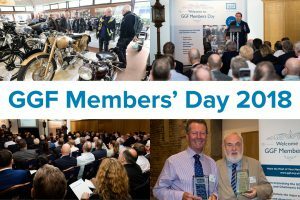 The GGF is pleased to announce that Members Day 2018 will be held on Wednesday ... Learn more. 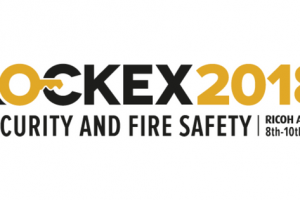 Over the last year, fire safety within construction has come under increased scrutiny and as ... Learn more. 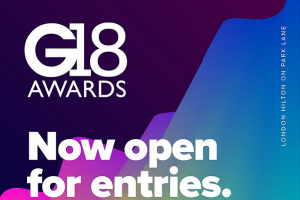 The GGF is supporting the Lockex 2018 exhibition taking place from 8-10 June at Ricoh ... Learn more. 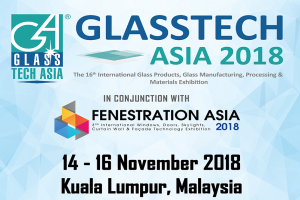 The GGF will support the Glasstech Asia exhibition taking place from 14-16 November in Kuala ... Learn more. 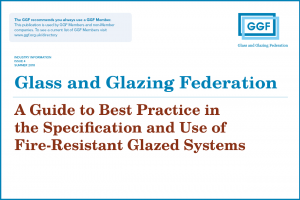 The Glass and Glazing Federation (GGF) is ready to cover various aspects of fire glazing ... Learn more. 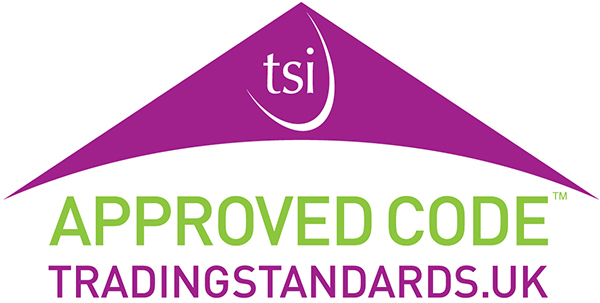 The GGF and FENSA are to exhibit and present at the annual Chartered Trading Standards ... Learn more.